NGC will attribute this new variety by request through its VarietyPlus service. 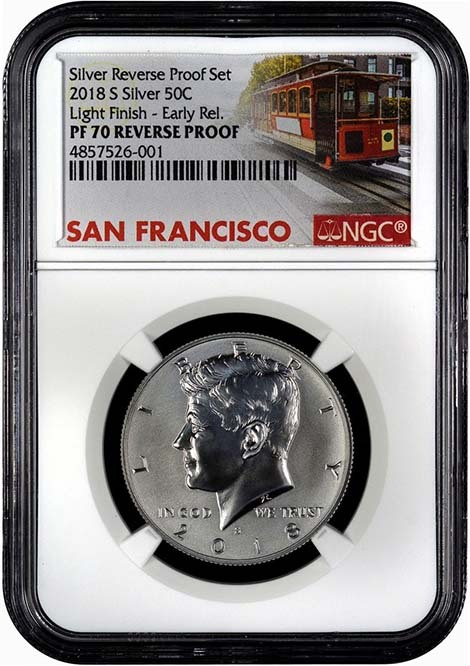 Numismatic Guaranty Corporation graders have discovered a "light finish" variety of 2018-S Silver Reverse Proof Set Half Dollars. This variety results from an obverse die that was not properly prepared, imparting a significantly lower-contrast finish on the coin's fields as compared to the white fields typically seen on Reverse Proof coins. To create the Reverse Proof finish, the US Mint polishes the die's design elements and vapor blasts the fields. 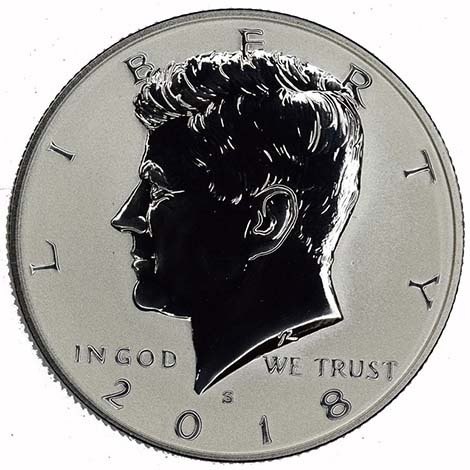 This imparts a highly reflective finish on the coin's design elements and a matte finish on the fields, which is the opposite of the Ultra Cameo contrast typically seen on Proof coins. This variety appears to have been caused when the US Mint did not vapor blast one or more of the obverse dies. 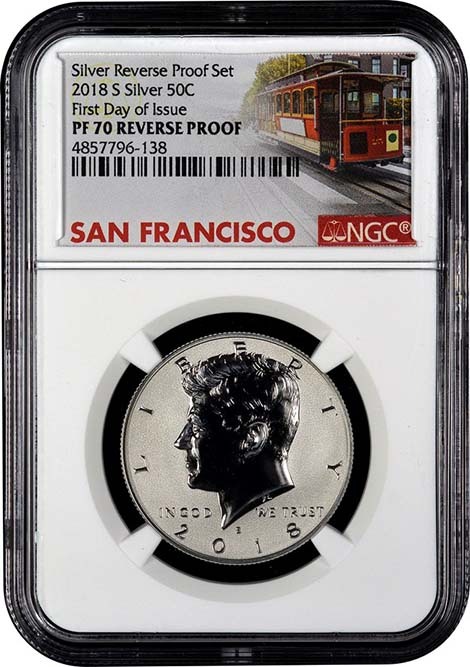 The 2018-S Silver Reverse Proof Sets were released by the US Mint on July 23, 2018, to celebrate the 50th anniversary of the production of Proof coins at the San Francisco Mint. Only 200,000 sets were made and they are now sold out at the US Mint. 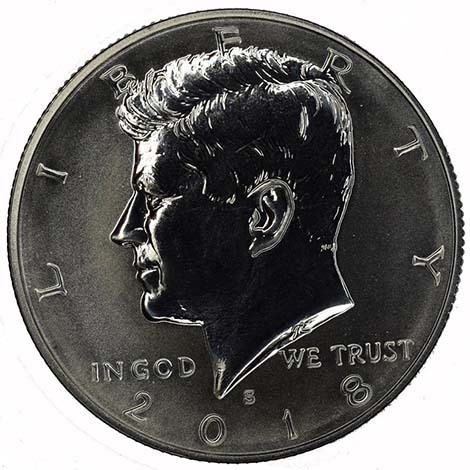 NGC has graded more than 9,000 Silver Reverse Proof Set Half Dollars as of August 31, 2018. Fewer than 10% of these have been attributed "light finish." "The US Mint is a highly sophisticated operation, so it is always fascinating when varieties such as these occur," said NGC President and Finalizer Rick Montgomery. "This is just another example of how dynamic the world of modern coins is." The variety is reminiscent of the light finish seen on some America the Beautiful Silver 5 Ounce Specimen coins. On those varieties, however, it is the coin that is not vapor blasted, rather than the dies.